Southport is a booming seaside town in Merseyside. It has a population of around 100,000. Frequently referred to as the ‘Paris of the North’, it boasts a diverse range of attractions and great shopping. 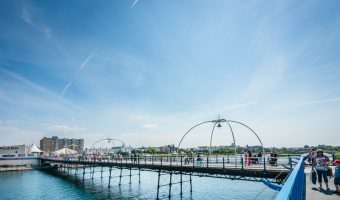 Southport offers a great choice of places to visit, ranging from tranquil parks and gardens to a thrilling funfair. Southport Pier reopened in 2002 following a multi-million pound restoration programme. Measuring over 3,600 feet, the Grade II listed structure is the second longest pier in the UK. 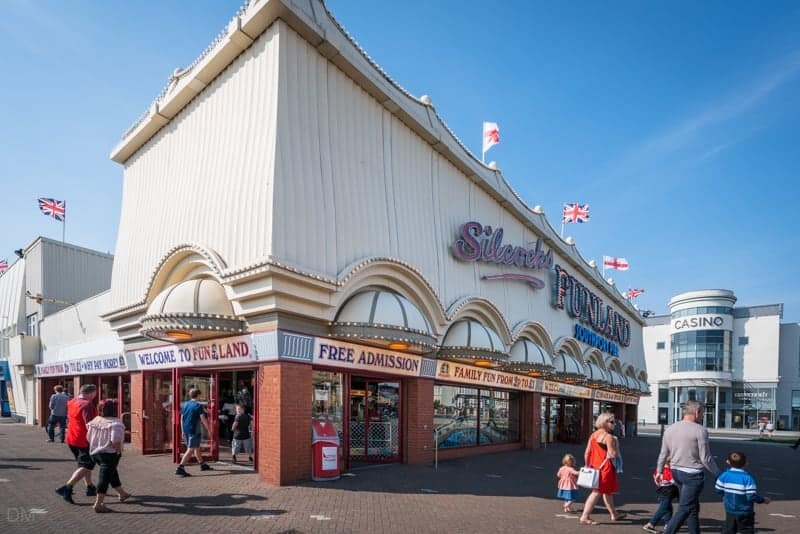 Silcock’s Funland, an indoor family entertainment centre, lies at the entrance to the pier. Silcock’s Pier Family Restaurant and a beautifully maintained Victorian carousel are also here. 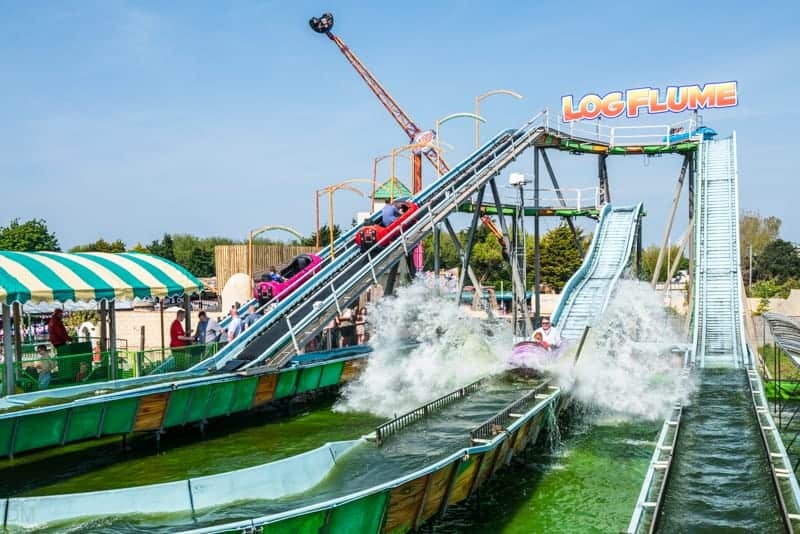 Splash World is an indoor water park with flume and river rides, water cannons, and more. 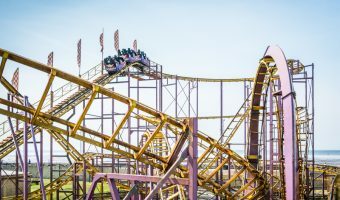 More thrills and spills can be found just across the road at Pleasureland, a free to enter funfair. Marine Lake is one of the largest man-made leisure lakes in England. Visitors can hire boats or enjoy a pint in the Lakeside Inn, the smallest pub in England. King’s Gardens lie on the eastern side of the lake. 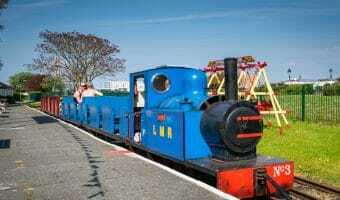 It features a crazy golf course, adventure playground, and the Southport Model Railway Village. On the other side is Lakeside Miniature Railway and Princes Park. Ocean Plaza is a shopping and leisure park on the seafront. 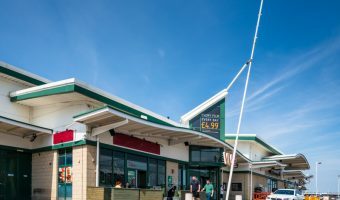 Leisure options include a 7-screen Vue cinema, the Premier Bowl tenpin bowling centre, and a great selection of restaurants. The Southport Theatre and Convention Centre is a redevelopment of the Southport Theatre and Floral Hall. It hosts a wide range of events including music concerts, comedy shows, and pantomimes. Southport boasts a number of glorious parks and gardens and is known as the ‘Floral Resort’. Victoria Park, just south of Marine Lake, boasts large open spaces. It is used for major events such as the Southport Flower Show. 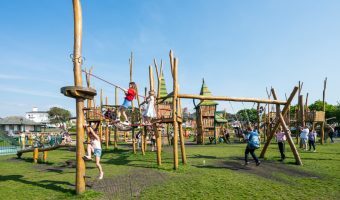 Hesketh Park, on the other side of town, is a Victorian park that has recently undergone a massive restoration programme. Features include a boating lake with ornamental fountain, an observatory, children’s playground, mini golf course, and woodland walks. Lord Street Gardens on the Southport’s shopping boulevard are a great place to relax while in the town centre. The gardens run the length of the street and feature plenty of seating areas, a bandstand, fountain, and café. The Botanic Gardens in Churchtown opened in 1874 and is renowned for its beautiful floral displays. Attractions include an aviary, play area, bowling greens, café, and lake. The town is famous for its golf courses. Royal Birkdale is one of the links courses on the Open Championship rotation. Other courses in the area include Southport & Ainsdale, Formby, and Hillside. 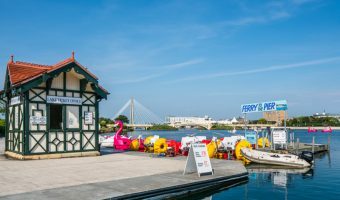 Southport is one of the country’s leading events destinations. 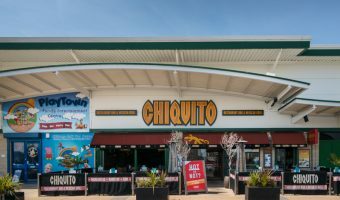 Annual events held in the town include the Southport Food and Drink Festival, Southport Air Show, Southport Flower Show, Woodvale Rally, and the British Musical Fireworks Championships. 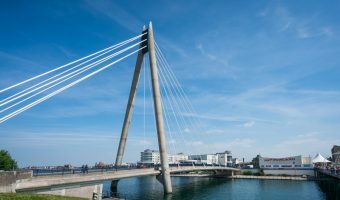 Southport is perfect for visitors looking for some retail therapy. Tree-lined Lord Street offers a huge range of independent stores plus a Debenhams department store. Chapel Street offers high street names such as River Island, Marks & Spencer, and WHSmith. Wayfarers Arcade on Lord Street is one of several fabulous covered shopping arcades in the town. The Grade II listed Victorian arcade features over twenty shops under a fantastic glass roof. 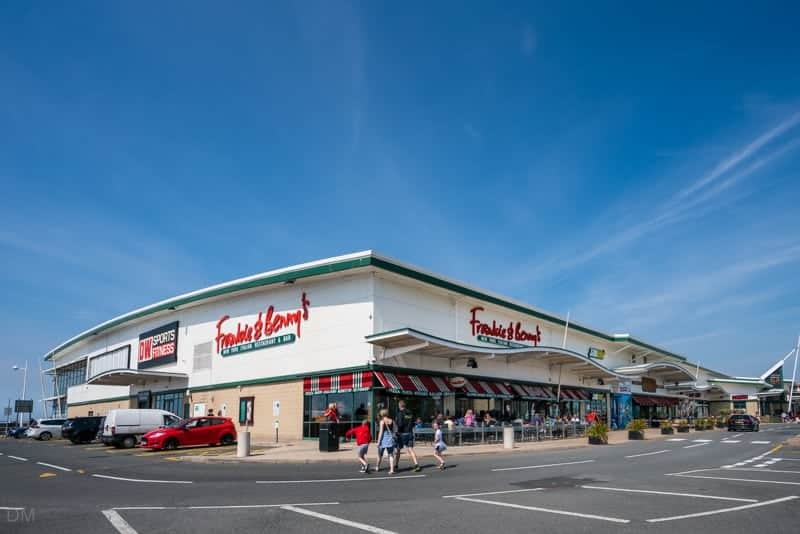 Retail parks include Ocean Plaza, Central 12 Shopping Park, Meols Cop Retail Park, and Kew Retail Park. Many of Southport’s hotels can be found on Lord Street. Accommodation options here include the Vincent, Scarisbrick and the Britannia Prince of Wales. Holiday parks and caravan sites include Pontins, Riverside Holiday Park, and Leisure Lakes. There is a good selection of car parks in the town centre. 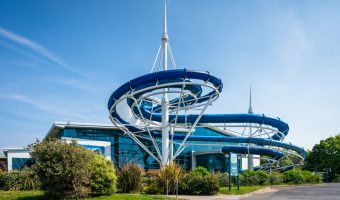 Council-run car parks include those at Splash World and the Southport Theatre and Convention Centre. Beach and street parking are also available. Private car parks include the NCP car parks on London Street (next to Southport Train Station) and Promenade. The closest airports are Liverpool John Lennon Airport and Manchester Airport. Southport Train Station enjoys a central location on Chapel Street in the town centre. There are frequent services from Liverpool and Manchester. Other stations in the area include Meols Cop, Birkdale, Hillside, and Ainsdale. Guide to King’s Gardens, Southport.